Aimersoft video converter Free Download Latest version setup for windows. 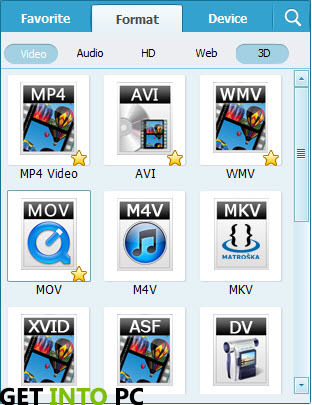 Convert, download, record and make videos into 3D with amazing quality effects. 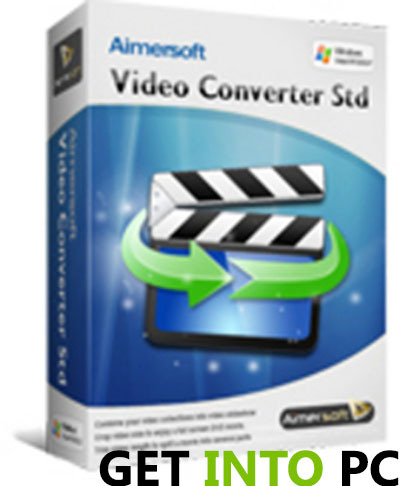 Aimersoft video converter is a software for video conversion which comes with great features. User have privilege to convert their videos into more than 200 formats and can easily converts videos into formats which is compatible to your mobile device. You can also make your video into 3D quality. This enhanced feature of making your video makes your desire fulfilled. 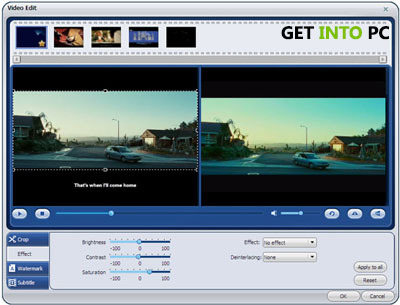 Through Aimersoft video converter, user could download videos from the internet with just one-click. Aimersoft video convertor helps you to find movie, TV dramas, directors, artist by automatically fetching metadata and manually edit video metadata easily. 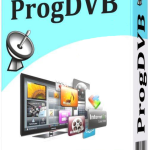 With this software you can easily edit and re-edit videos efficiently without any hindrance. 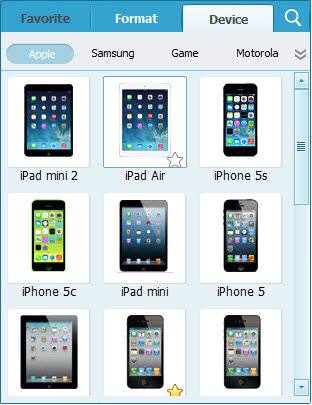 You would be surprised to know that it not just converting into other formats but also provide you to make them compatible to your mobile devices also. Below the tutorial you would see a download link. Click that button with few second it would be at your desktop. 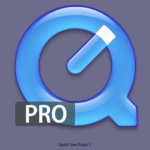 It is for both windows 34 or 64 bit with amazing quality features. So, enjoy using it! Below are the features that you will experience after Aimersoft Video Converter Free Download. Download videos from internet with one click. Fetch and embed movie metadata to video with one click. 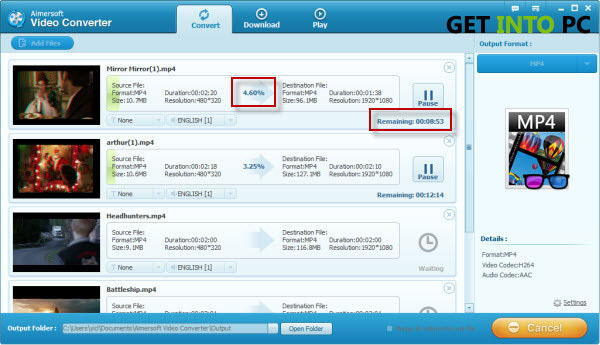 Click on below button to start Aimersoft video converter Free Download. 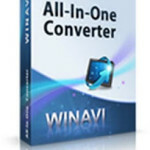 This is complete offline installer and standalone setup for Aimersoft video convertor. This would be compatible with both 32 bit and 64 bit windows.